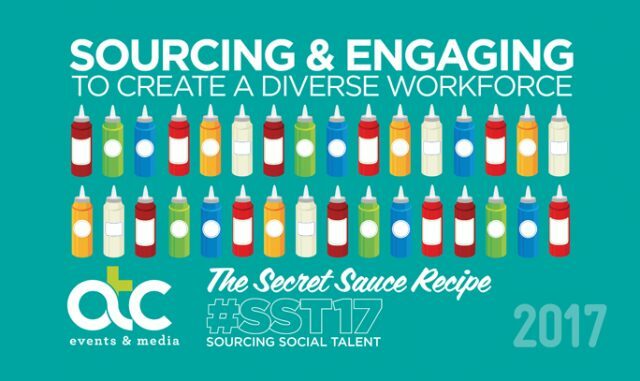 A strong talent function is critical to the success of any organisation, but with the shift of work from permanent to gig, local to global and manual to automated, what does the new world of work actually look like and as recruiters, where do we fit in? 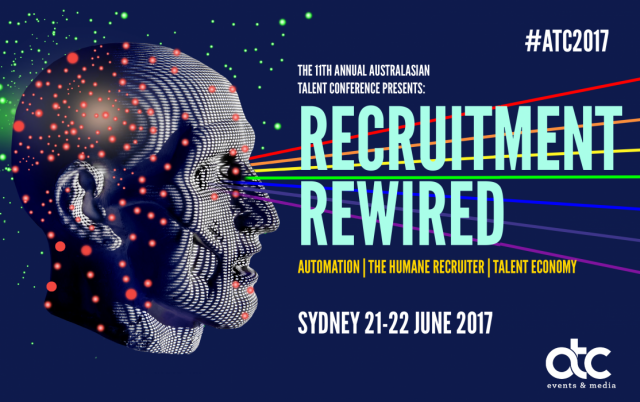 There are three forces dominating the talent conversation and the 11th annual ATC is going to explore all of them. Today’s workforce is extremely diversified. 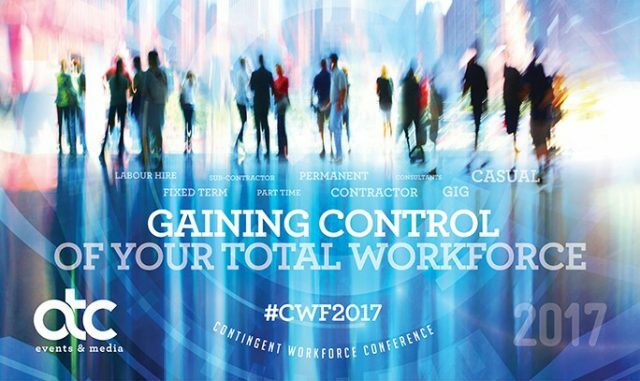 Whereas in the past we had predominantly Permanent, Part Time and Contractor-type workers, we now see a variety of Gig, Consultant, Fixed term, Sub-Contractors and Labour Hire Staff amongst others. 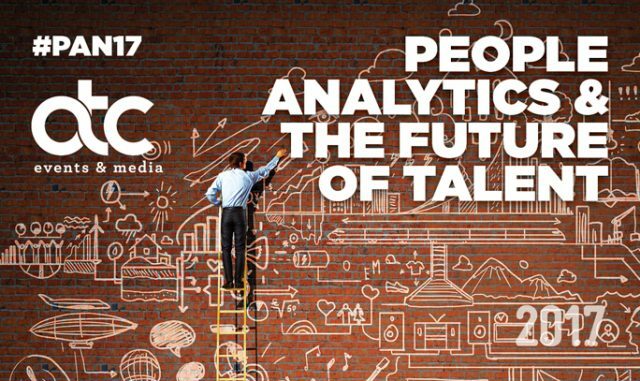 This event is your door to some of best thinkers and practitioners in the growing field of People Analytics and how it is being applied to solve the challenges of the Talent function. Hear from global and local Analytics experts as they share their knowledge and ideas. It is also a great opportunity to connect with like-minded professionals all on the same journey to access data to enable better decision making and drive business success.